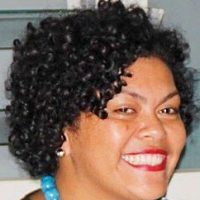 Fiji National University students in the Northern division will soon be able to enjoy learning in new and improved facilities. 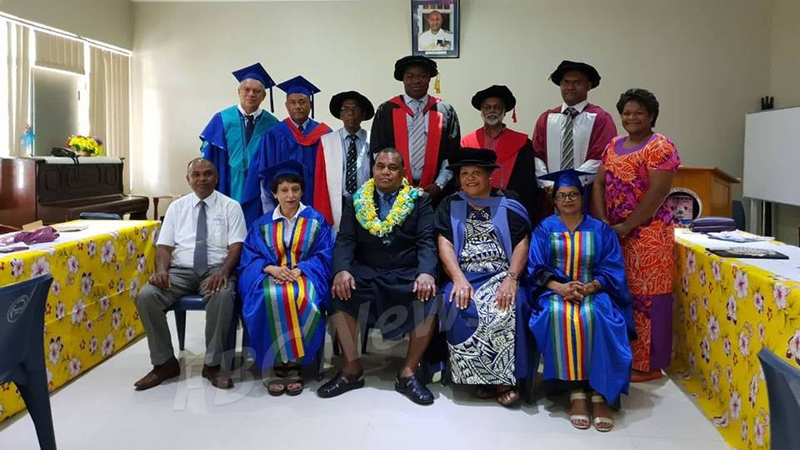 Speaking at the FNU Labasa Campus graduation yesterday, Commissioner Northern Jovesa Vocea says the first phase of the new FNU campus is expected to be completed in late 2019. The new campus will include modern lecture theatres, tutorial and teaching rooms, staff administration offices, computer labs, a library and cafeteria. Vocea says having a campus in the North will mean easier access to quality education for the students in Vanua Levu. The FNU Labasa Campus has programmes offered in five Colleges and its National Training and Productivity Centre runs short courses. The University, in consultation will the Labasa Industry Committee will decide on new programmes that will be offered for students in the North, once the campus is operational.